Electronic Arts has embraced a subscription model for its latest PC games, following similar moves by Sony and Microsoft to offer older games via subscription. 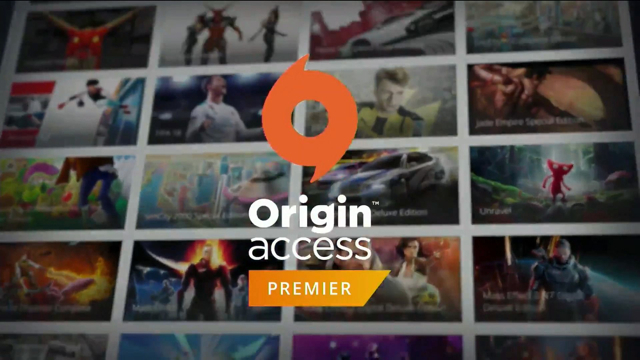 EA’s Origin Access Premier, to debut this summer, will give full access to more than 100 of its games and some other publishers’ titles, for $15 per month or $100 annually. Ordinarily, games such as “Battlefield V” and “FIFA 19” cost $60 each. Electronic Arts comes in second after Activision Blizzard, the biggest U.S. video game publisher. “You garner more shelf-life for the content you put out there,” he said.